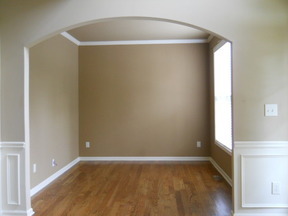 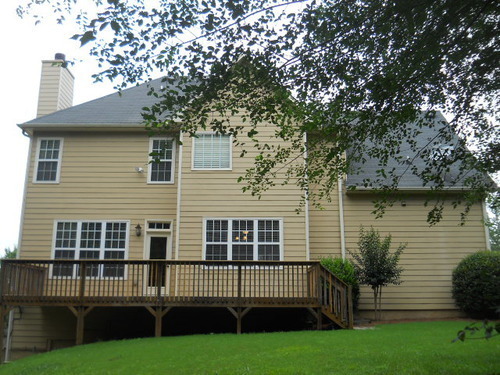 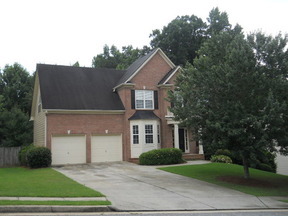 Near The Mall of Ga. Beautiful 2 story in a great school district. 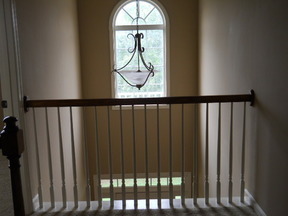 Wonderful 2 story traditional near shopping and schools. 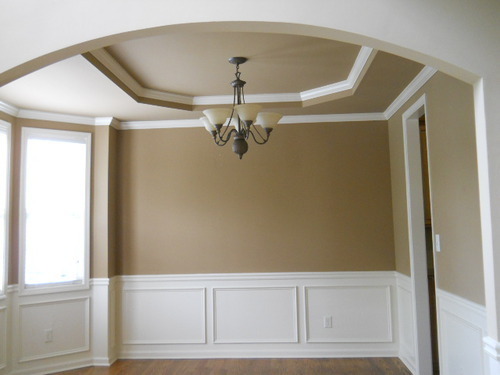 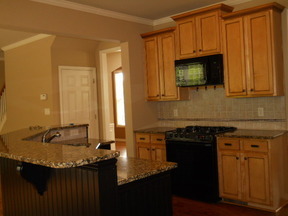 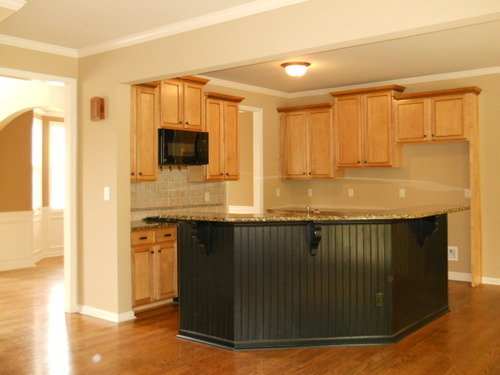 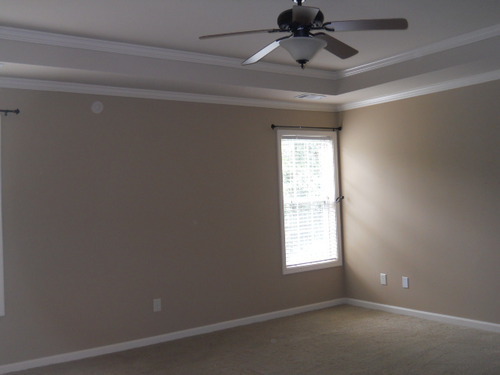 Kitchen has granite counter tops and is open to the spacious family room. 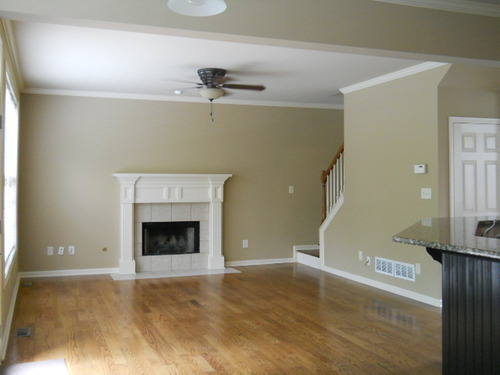 Beautiful hardwood floors on the main. 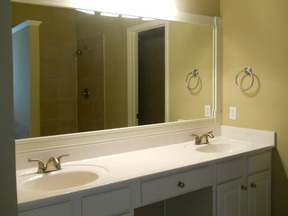 Large master has walk in closets, separate garden tub/shower, his and her sinks.Basement is ready to finish !